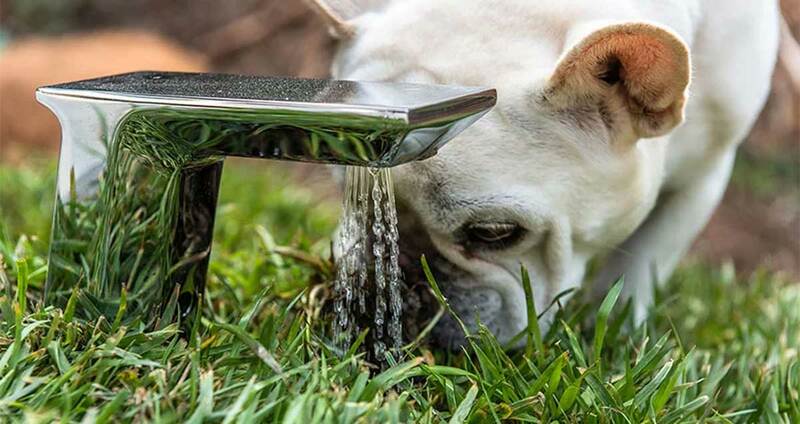 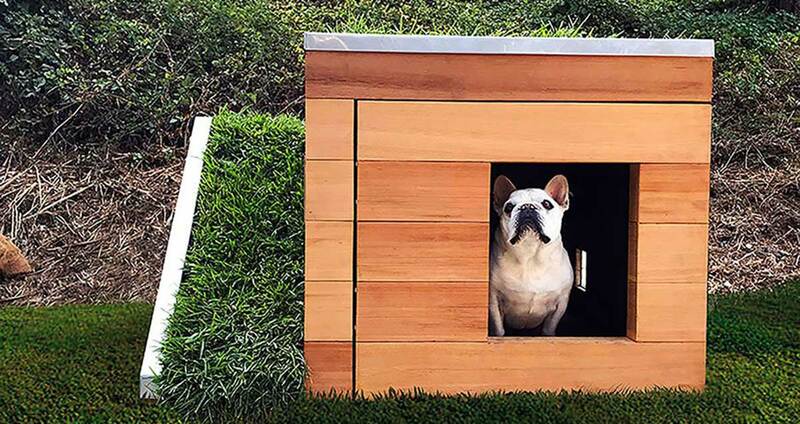 A lot of homes nowadays are going green – and we’re not just talking about the ones owned by humans. 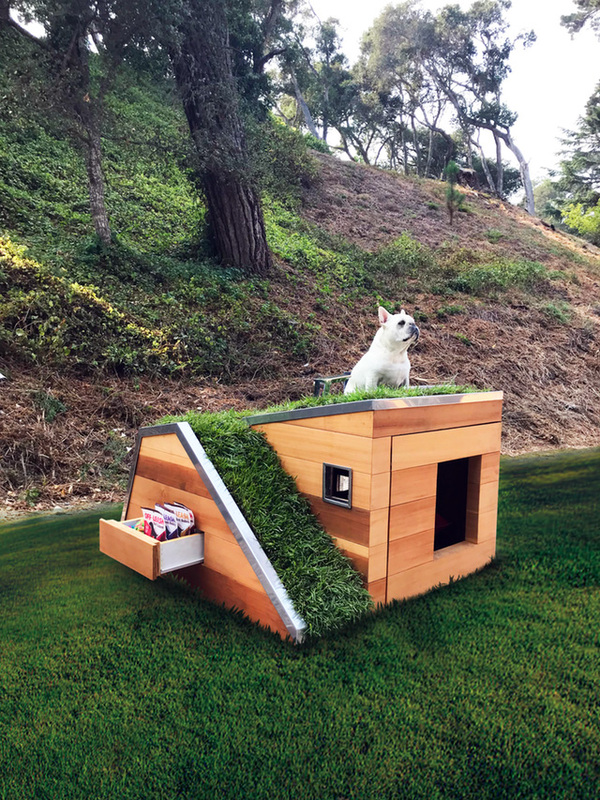 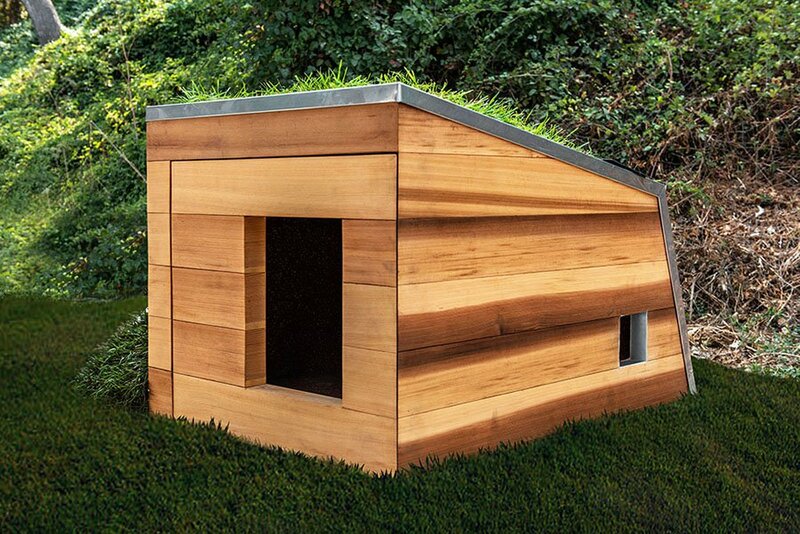 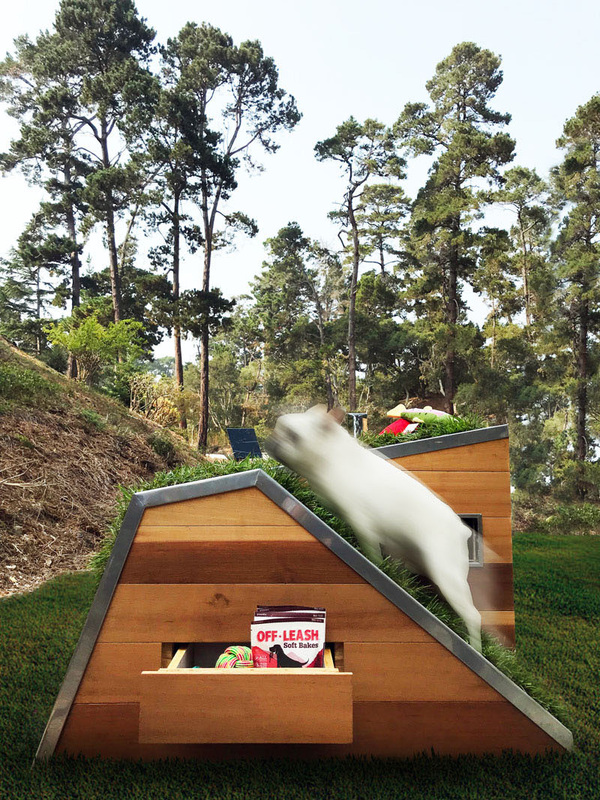 In anticipation of the upcoming Carmel Canine Cottages Competition, California-based Studio Schicketanz has built an eco-friendly doghouse called Doggy Dreamhouse (the same name as dream doghouse by Samsung. 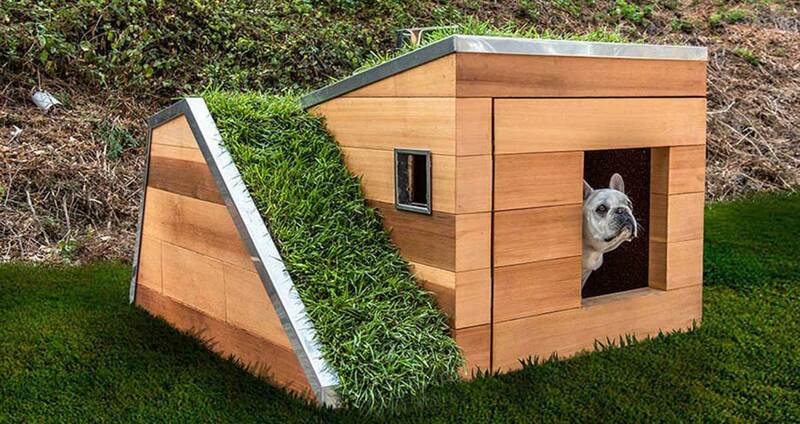 Proof that green architecture can be applied to any structure of any size or inhabitant, the shelter features a lush carpet that goes up a ramp and covers the entire roof, reducing indoor heat and giving your pet a neat view of the yard.